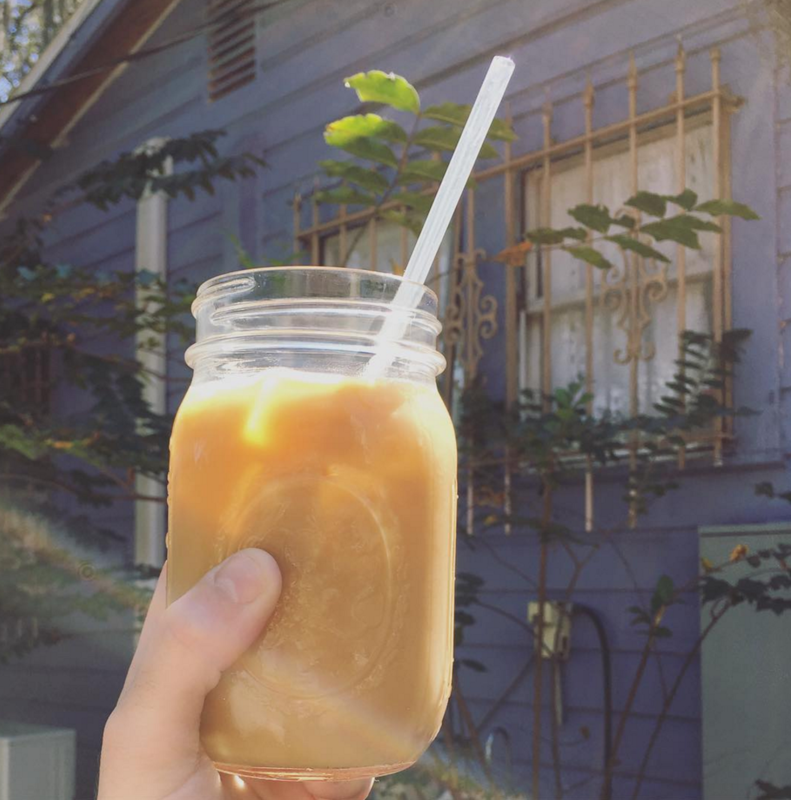 A closer look into one of Tampa's favorite local coffeeshops. 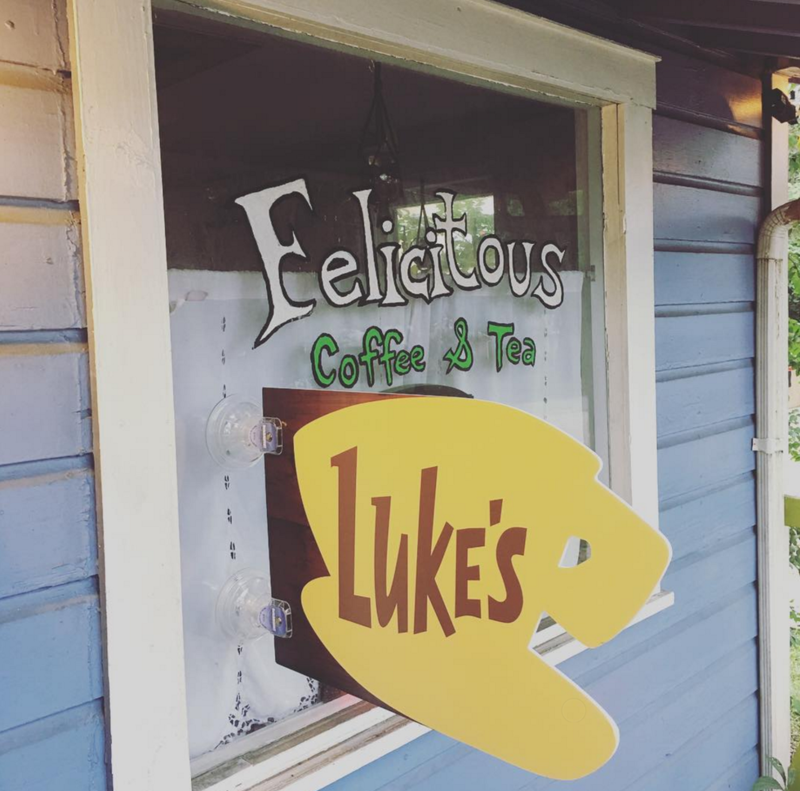 Voted as one of Tampa's 5 Best Coffee Shops by The Culture Trip, Felicitous is known as one of Tampa's, and especially USF's, favorite local dog-friendly coffeehouse. With optional outdoor seating and free WiFi, Felicitous's special location in a renovated home adds to its eclectic Boho vibes accentuated by funky and retro decor. Their diverse menu (mostly bought from local, independently owned vendors) consists of sorts of coffees, espressos, teas, frappes, milk & chocolate & chai, and other specialty options like their Mississippi Mud which consists of the delicious mix of hot chocolate, espresso, marshmallows, whip, and chocolate drizzle. Whether you're in the mood for something conventional to something with a little fruity taste, Felicitous is able to cater to your needs. Luckily the array also has all different levels of caffeine types based on the customer's wants or needs. They also have a nice variety of sandwiches, pressed panini, and other gluten free vegan options as well. There's also the convenience of being able to walk up and order from their outdoor window from the patio! Felicitous' owner also has the interesting background story of formerly having been a USF student! Noticing the lack of unique, non-corporate local, off-campus study spots reminiscent of the ones she visited in cities like Vermont and Chicago, she decided to open Felicitous after graduating and being an architect for awhile. 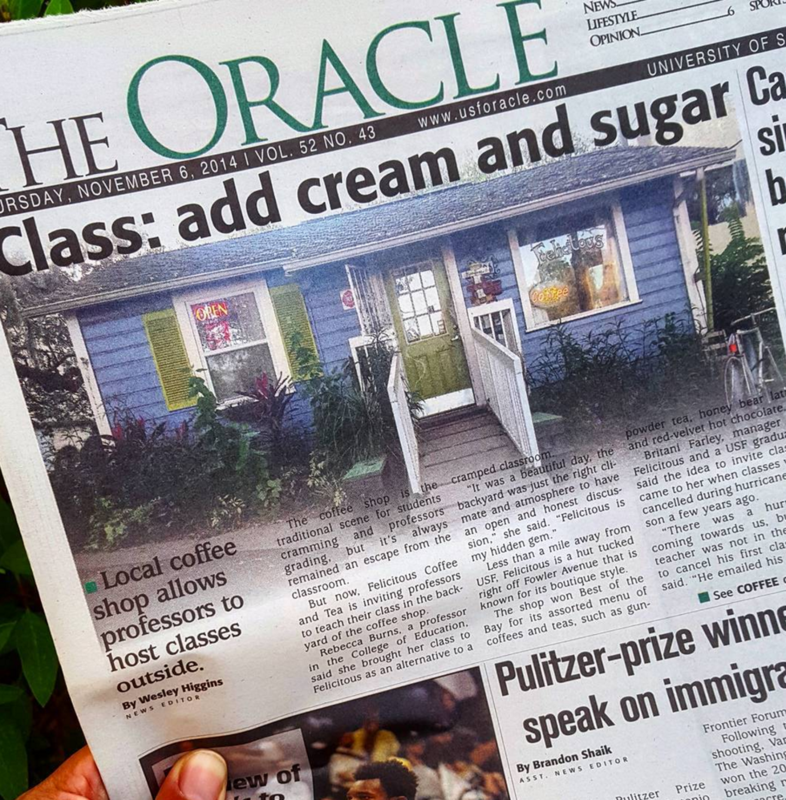 Welcoming all artists, writers, students, poets, musicians, activists, and community patrons, Felicitous Coffee & Tea is definitely a one-of-a-kind local gem that shouldn't be overlooked!